Embrace contemporary living at Belleview Place in Aurora. 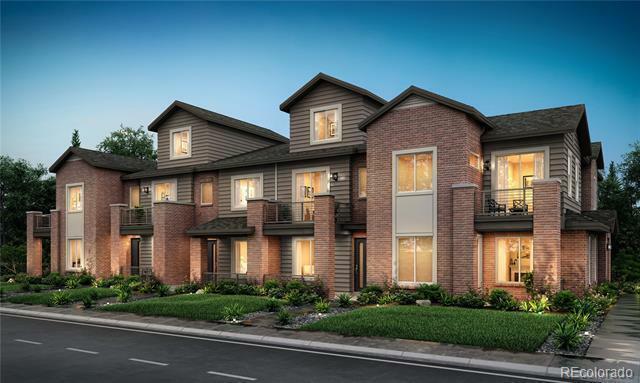 Based on our award-winning homes at Caley Ponds, these stunning townhomes offer two and three-story living with open floorplans and contemporary finishes. Choose from 3 carefully crafted floorplans with up to 4 bedrooms, 1,541 to 1,790 square feet, and 2 bay attached garages to fit your lifestyle. Your new home at Belleview Place offers a short commute to Denver or the Denver Tech Center with easy access to I-225. Residents will also enjoy nearby shopping, dining, and outdoor adventure at the Cherry Creek State Park & reservoir. Don’t miss out on Belleview’s prime location in the Cherry Creek School District!